And a big thank you back to the children, your smiles made us very happy. 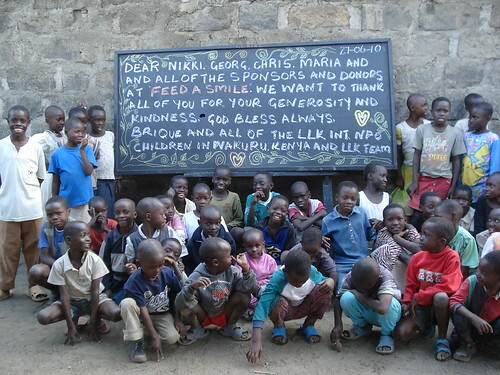 Please use the comments to leave a message for the children, the local LLK Team in Kenya will read your message to the children. By the way, I'm very happy seeing they smile *-* I want to give them a big hug !!! !